Go take a look to see! Finally we picked our Valentines. 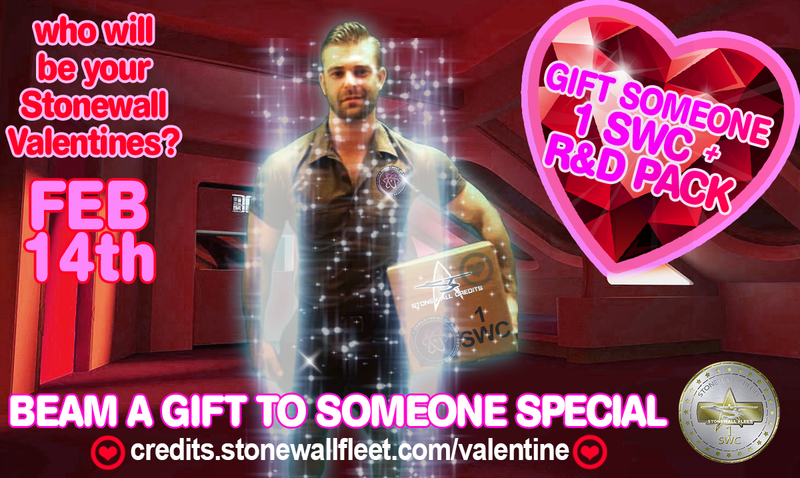 We would like to give it to you all, because you are all our #stonewallvalentines! Hugs!! !